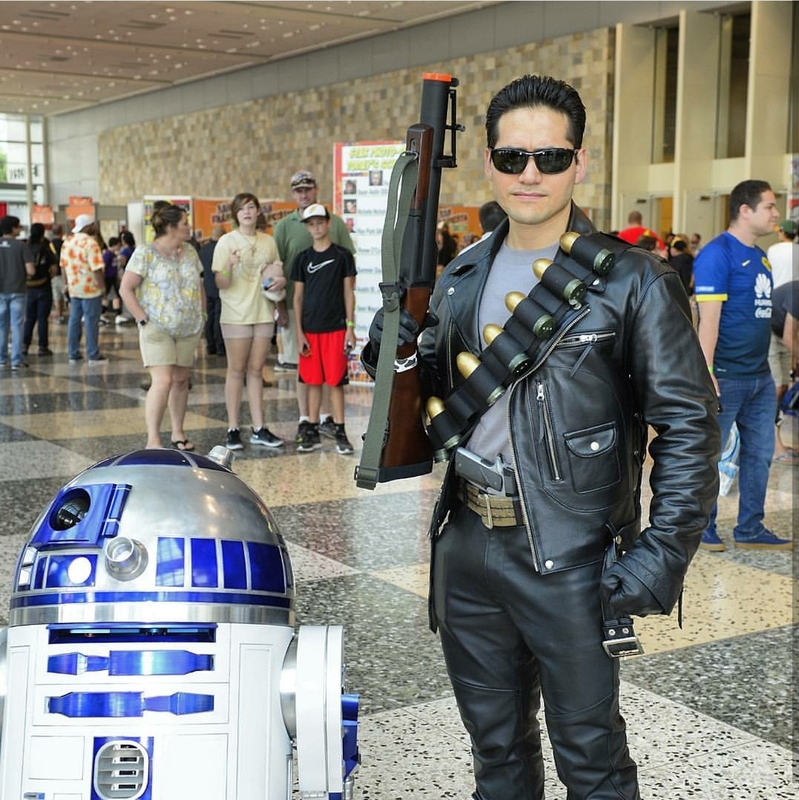 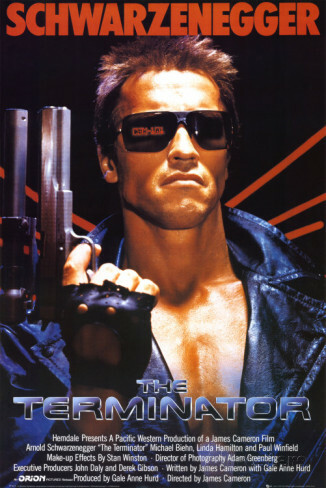 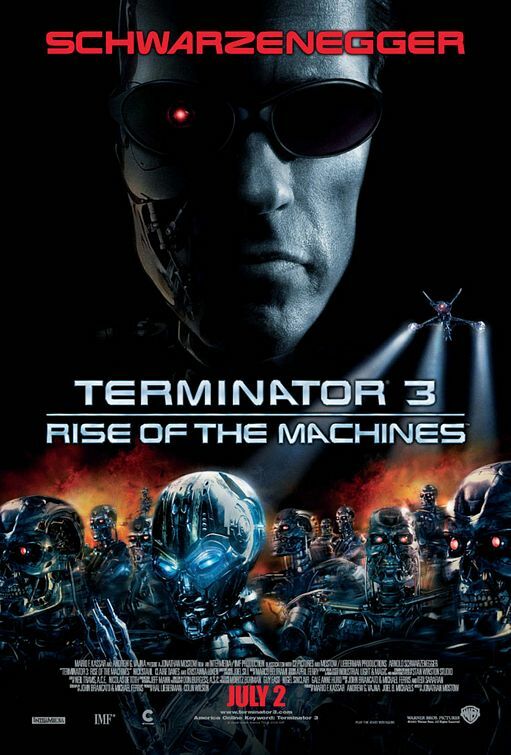 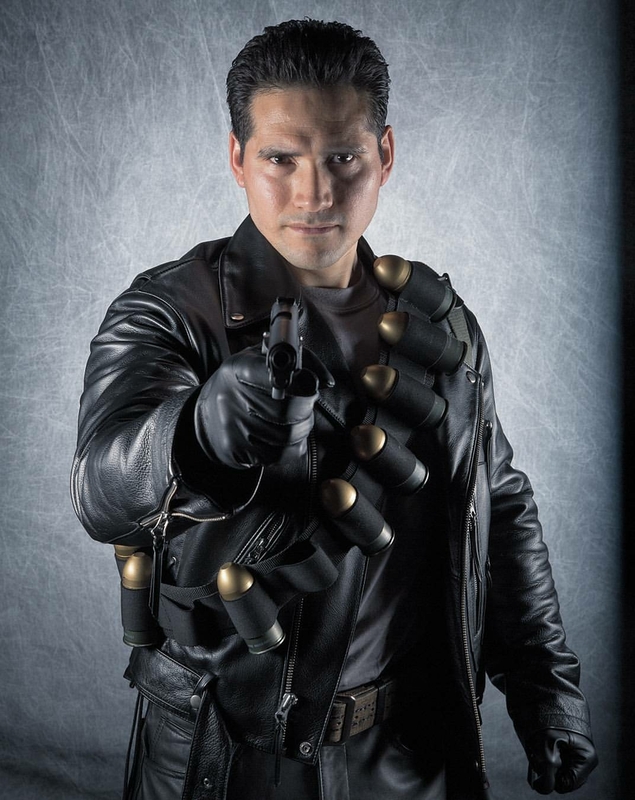 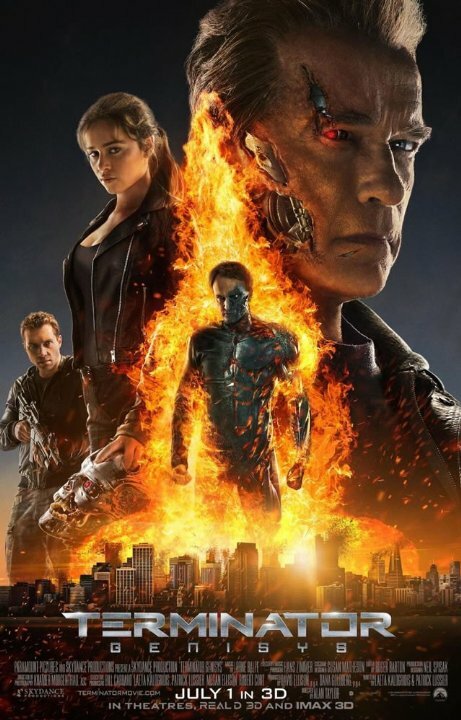 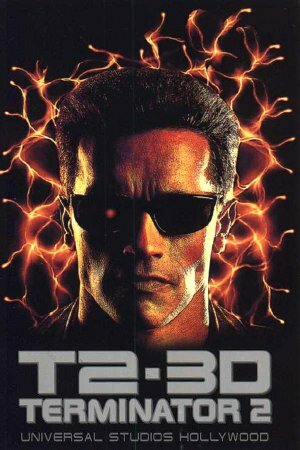 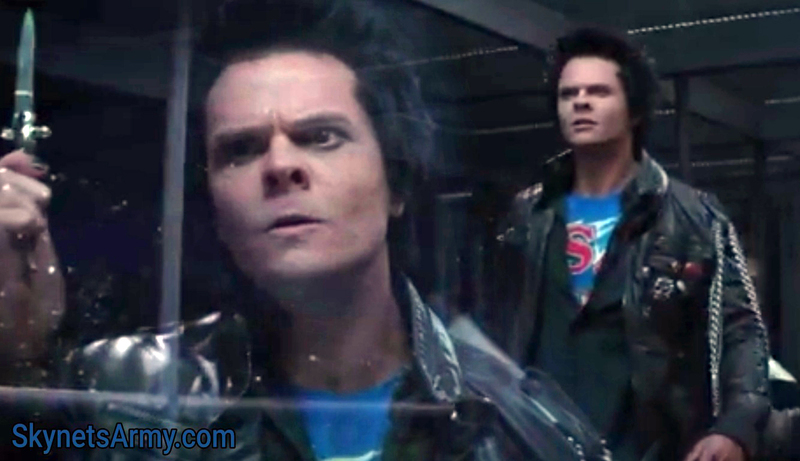 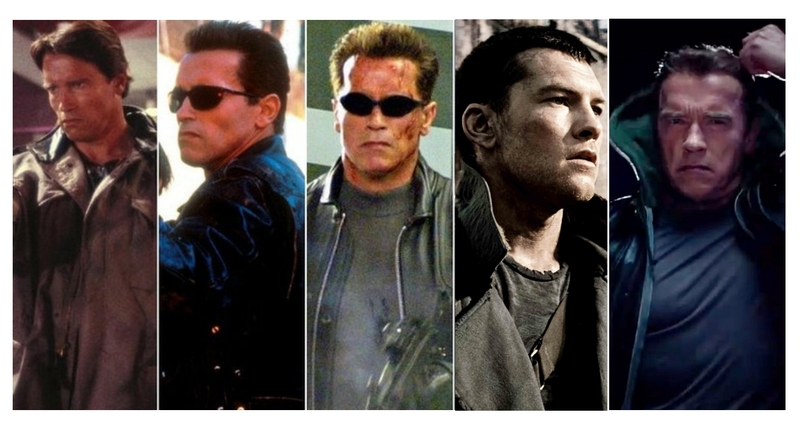 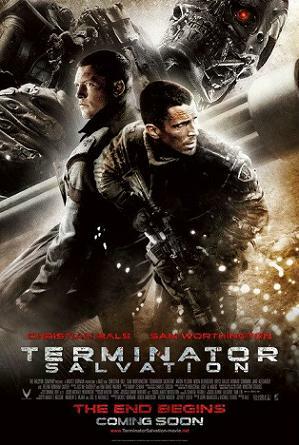 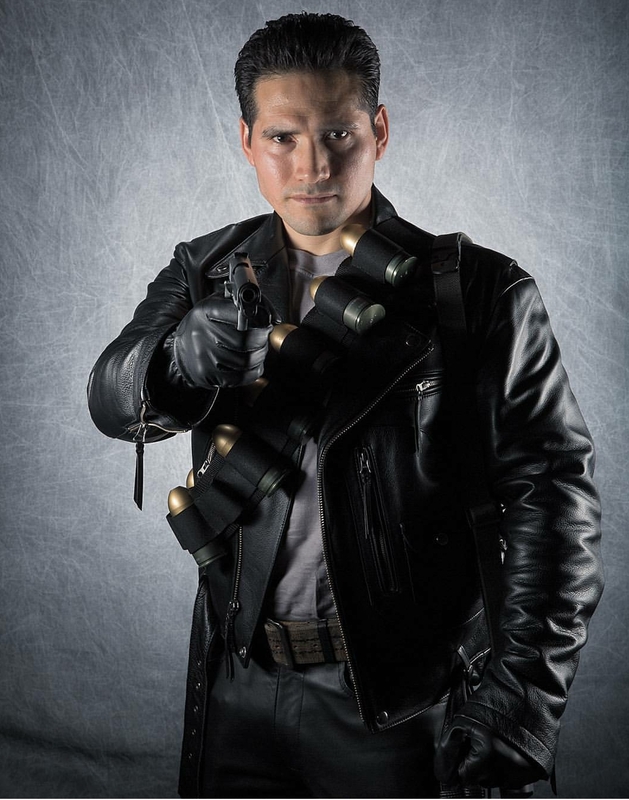 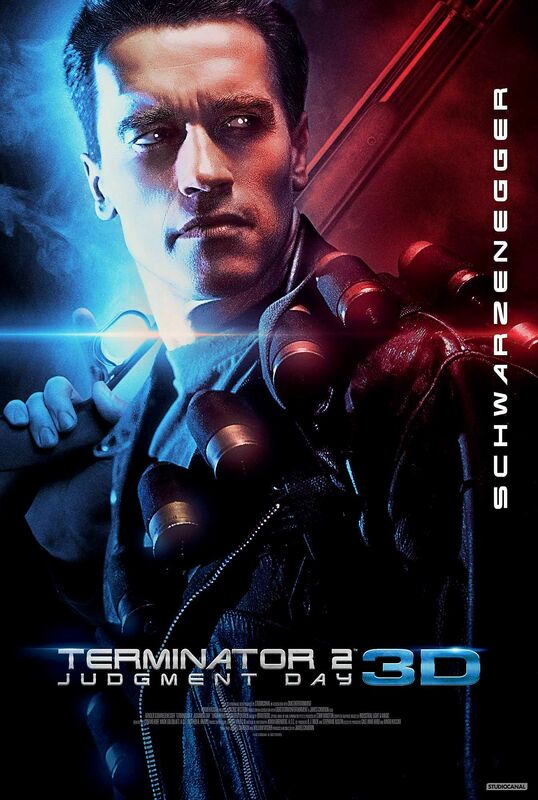 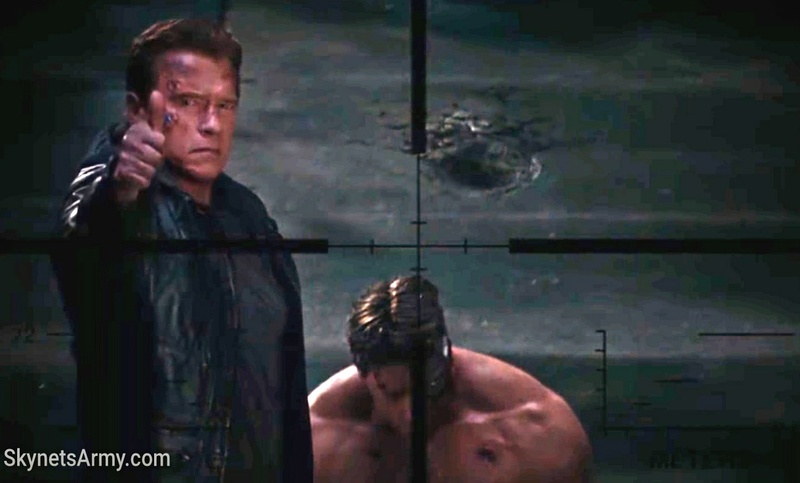 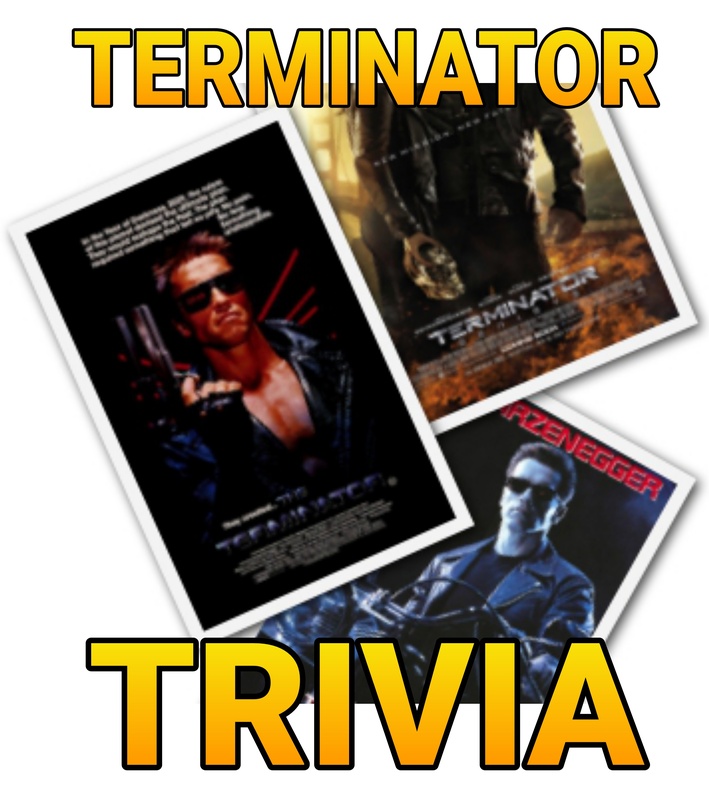 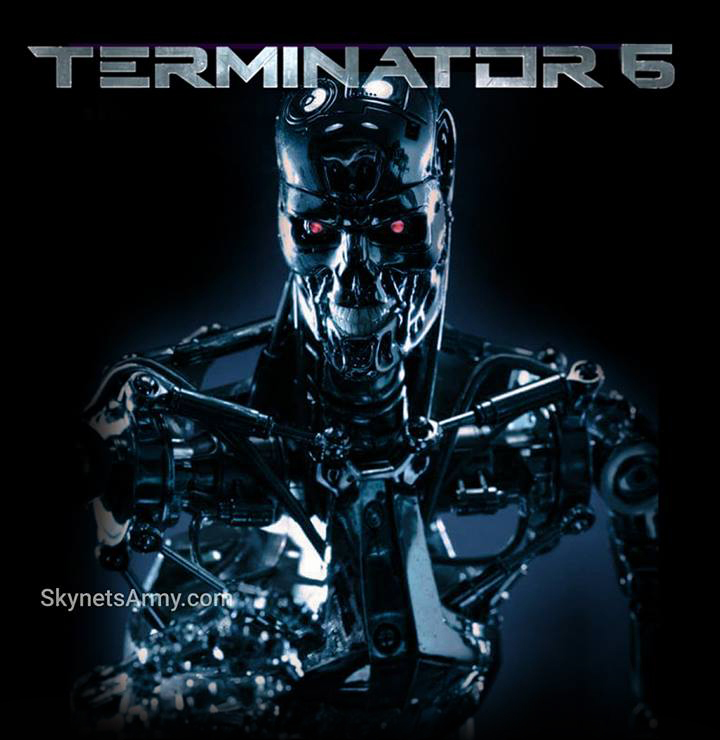 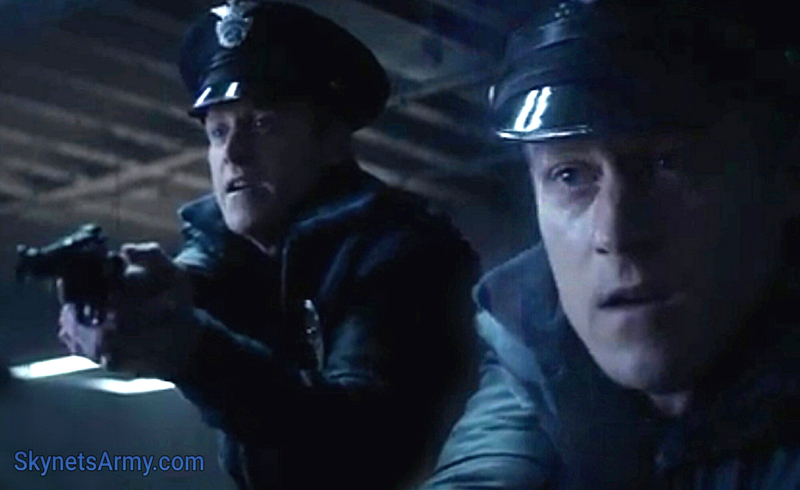 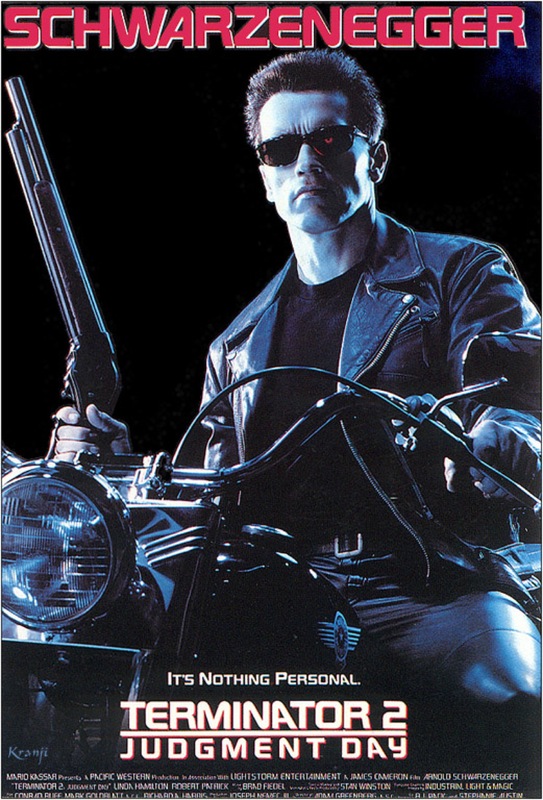 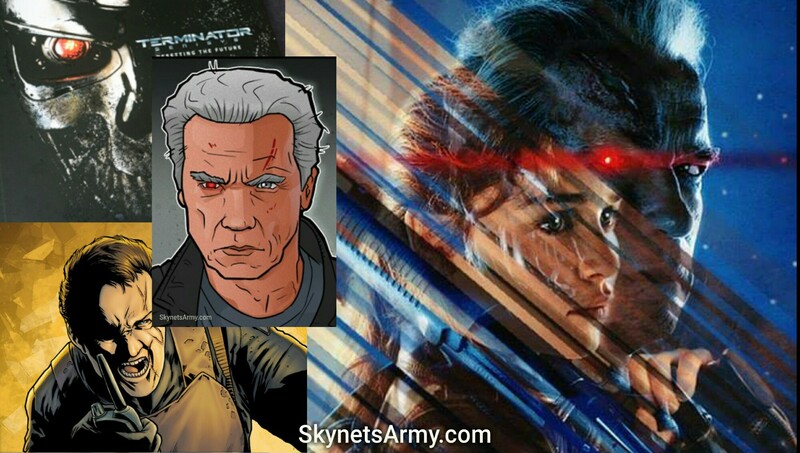 TERMINATOR CONTEST: Win Prizes for joining our INSTAGRAM Army! 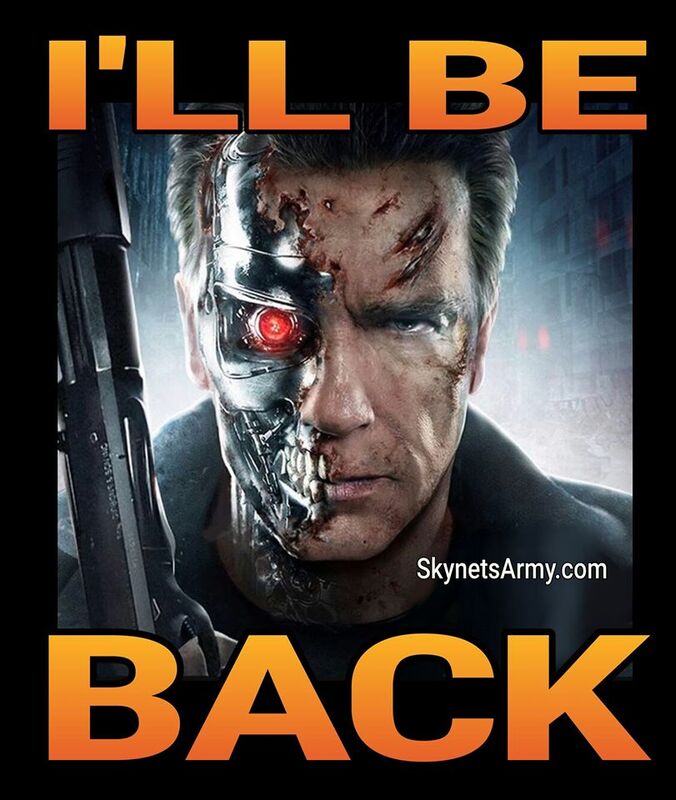 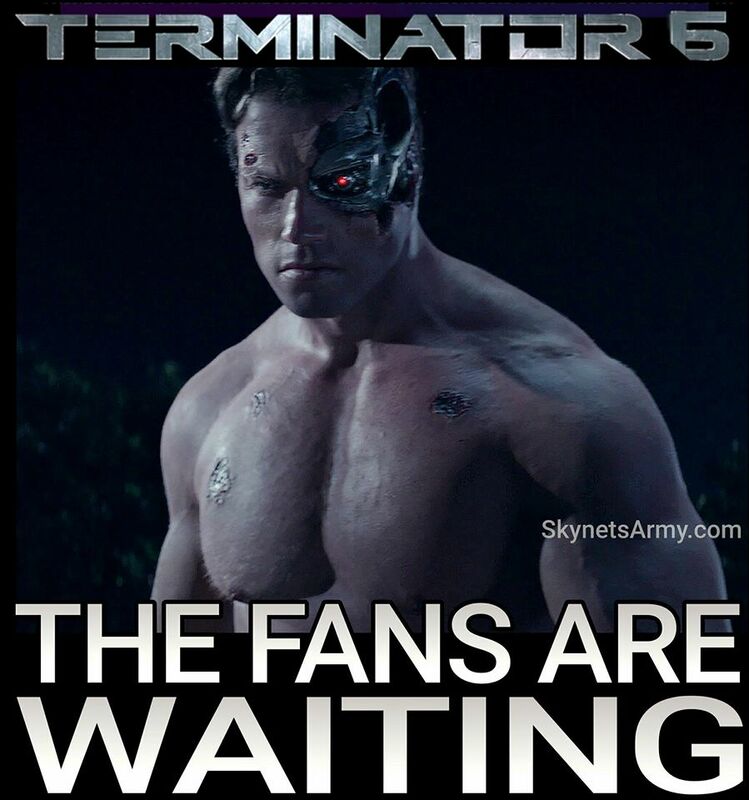 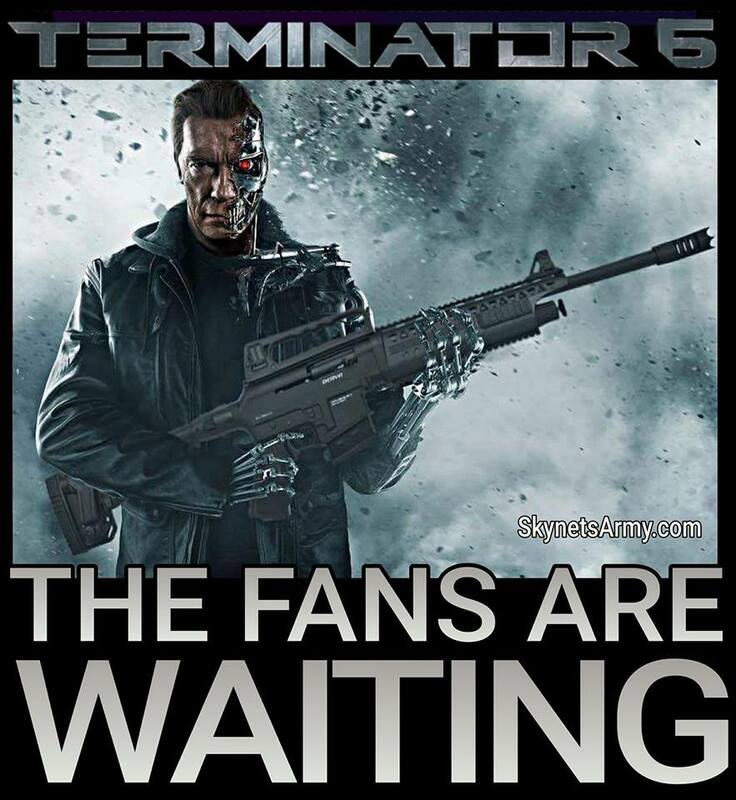 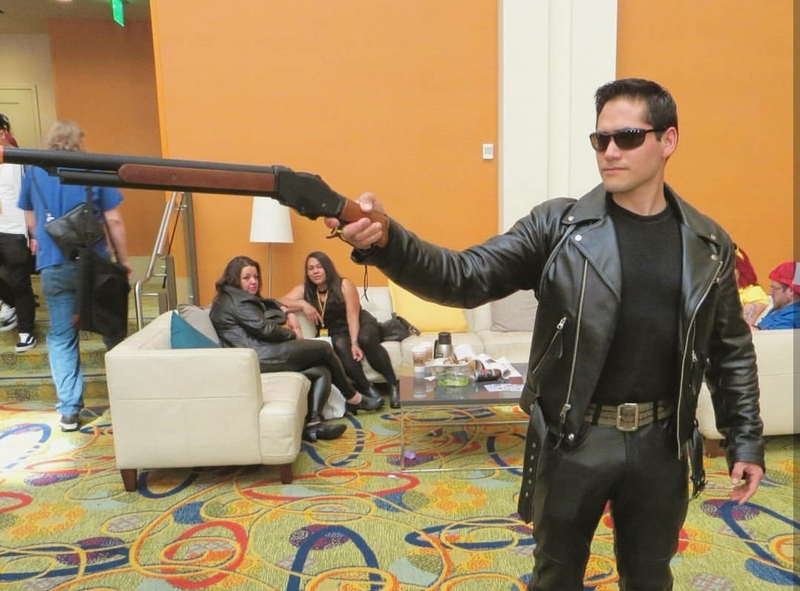 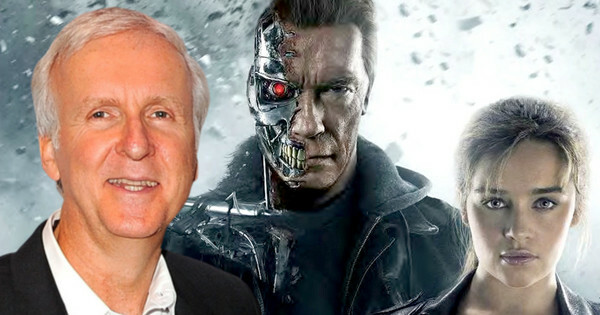 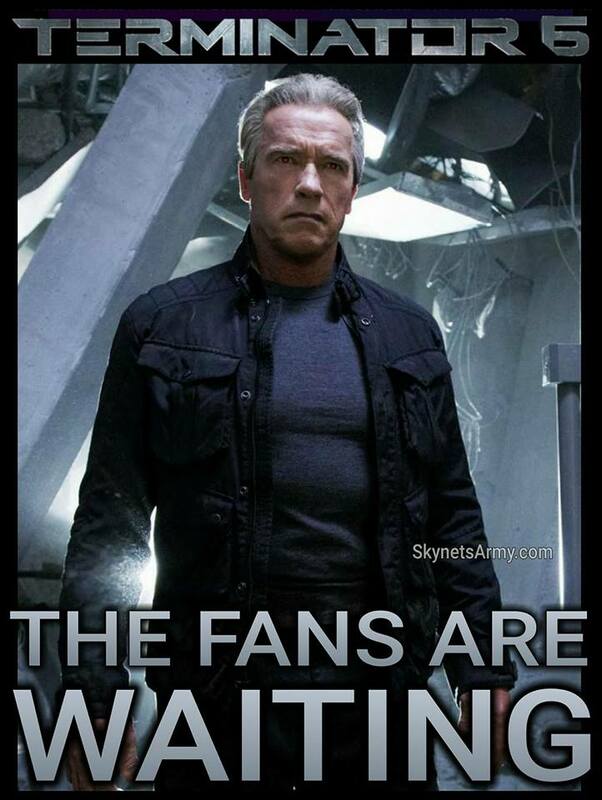 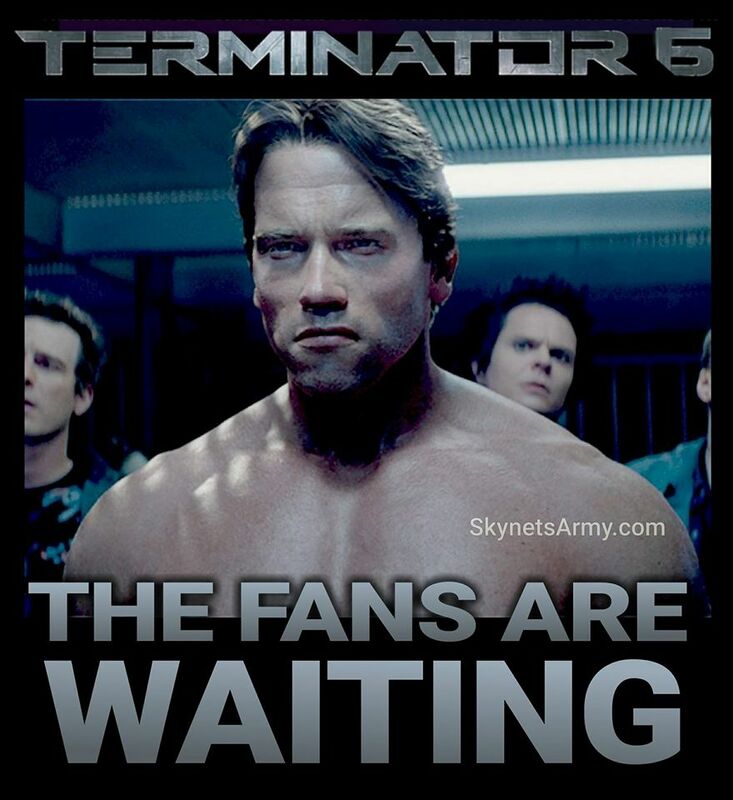 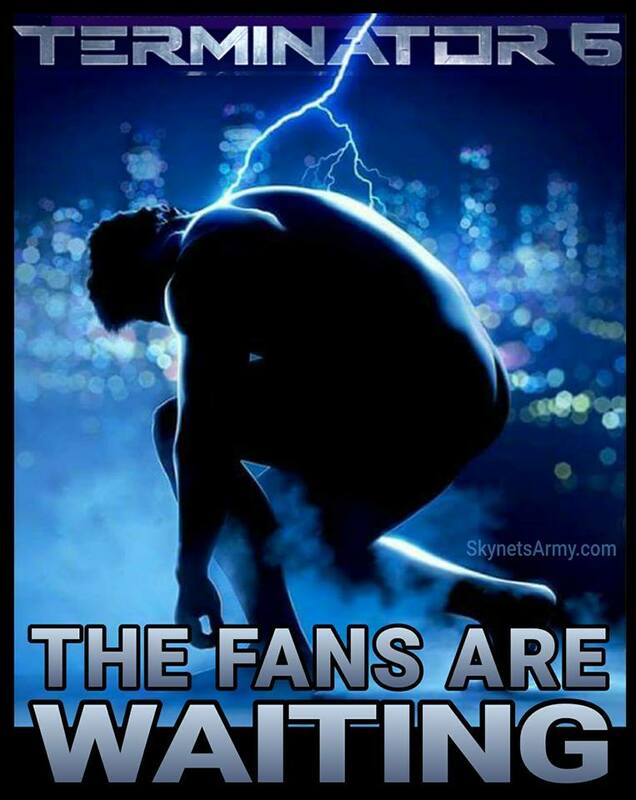 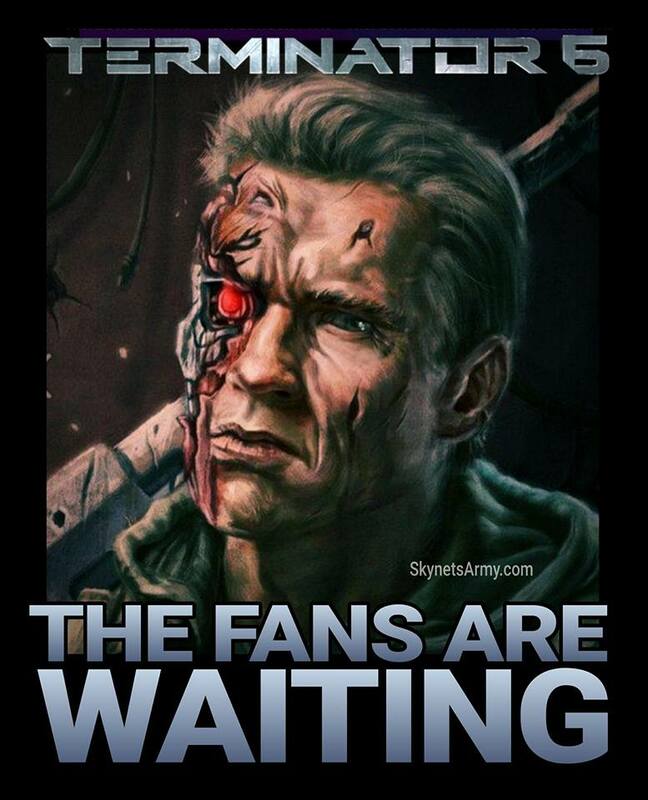 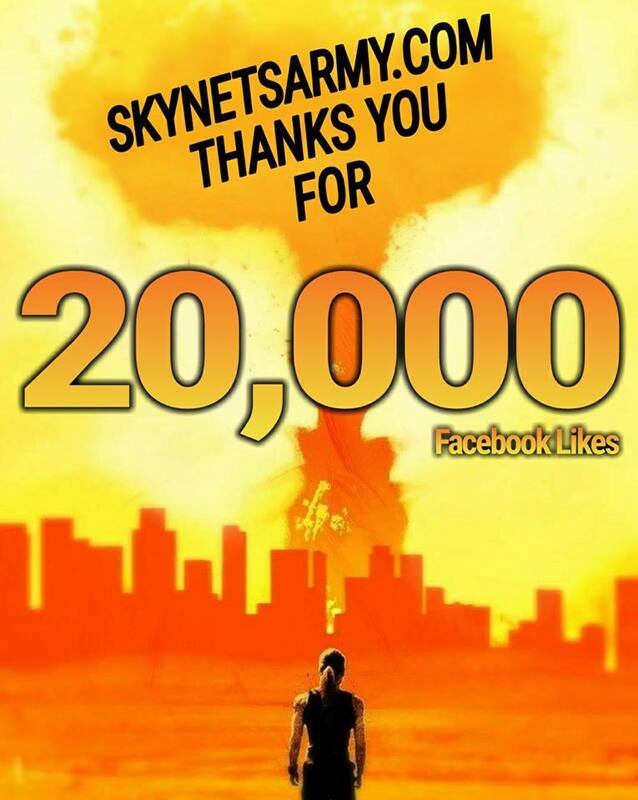 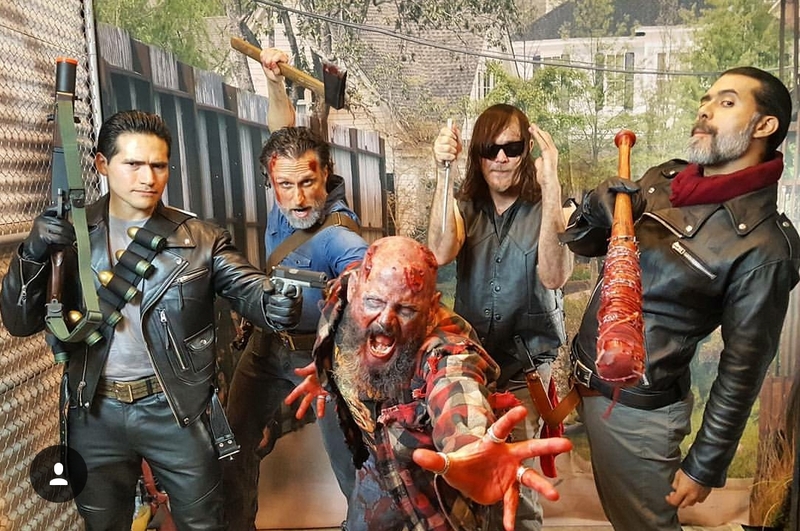 After exploding on Facebook and later expanding on to Twitter, our ever-growing army of Terminator fans have been extremely supportive and interactive on our social media pages (and we couldn’t thank them enough!) 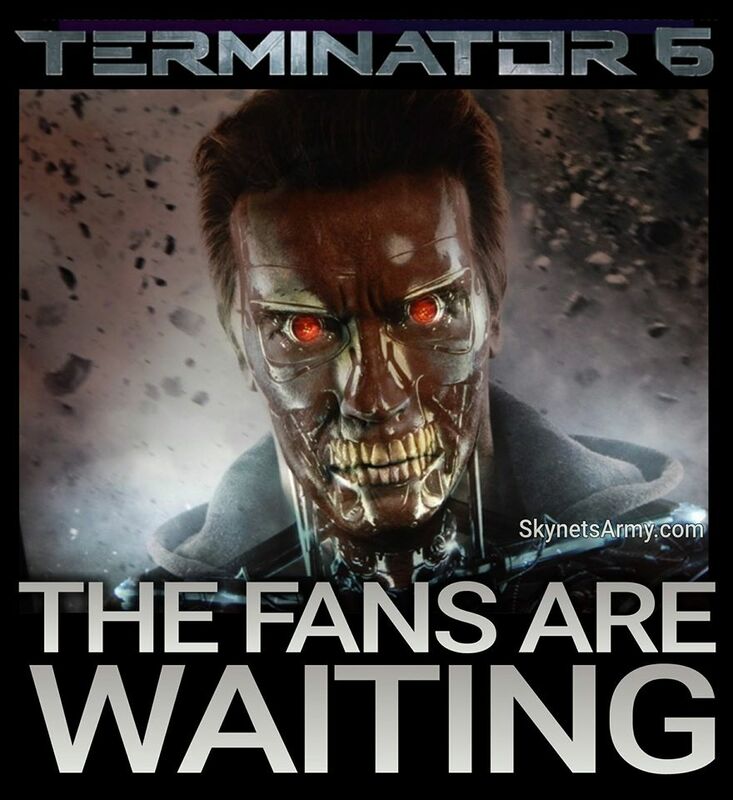 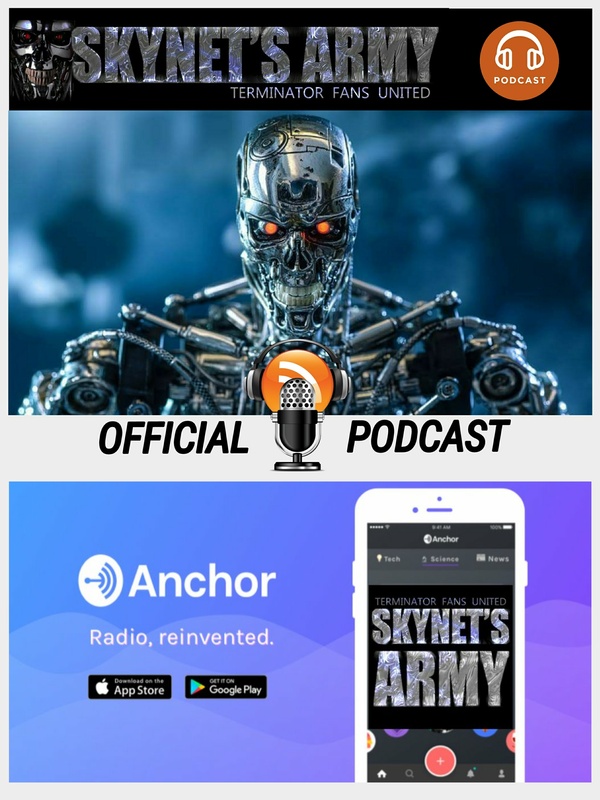 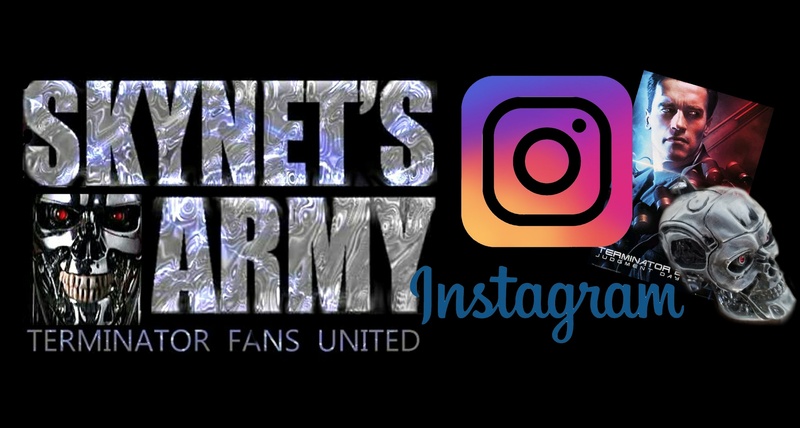 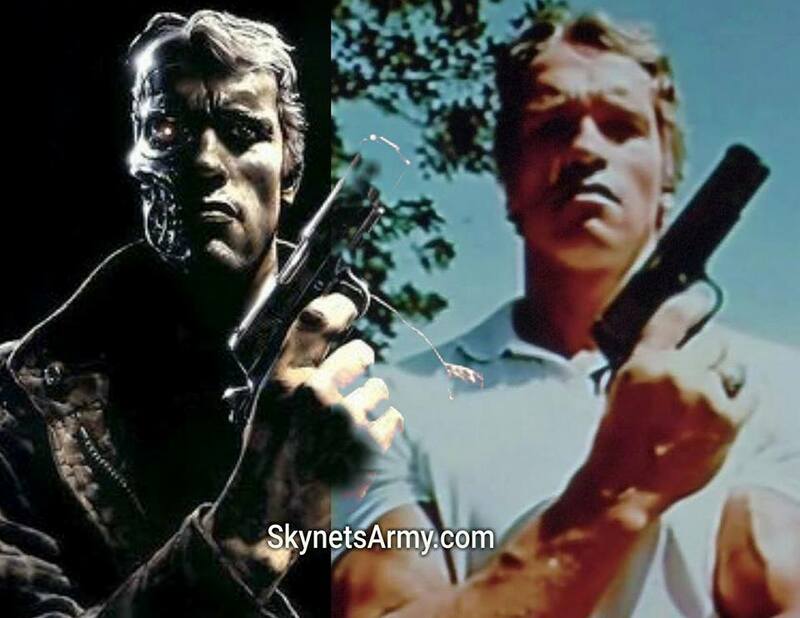 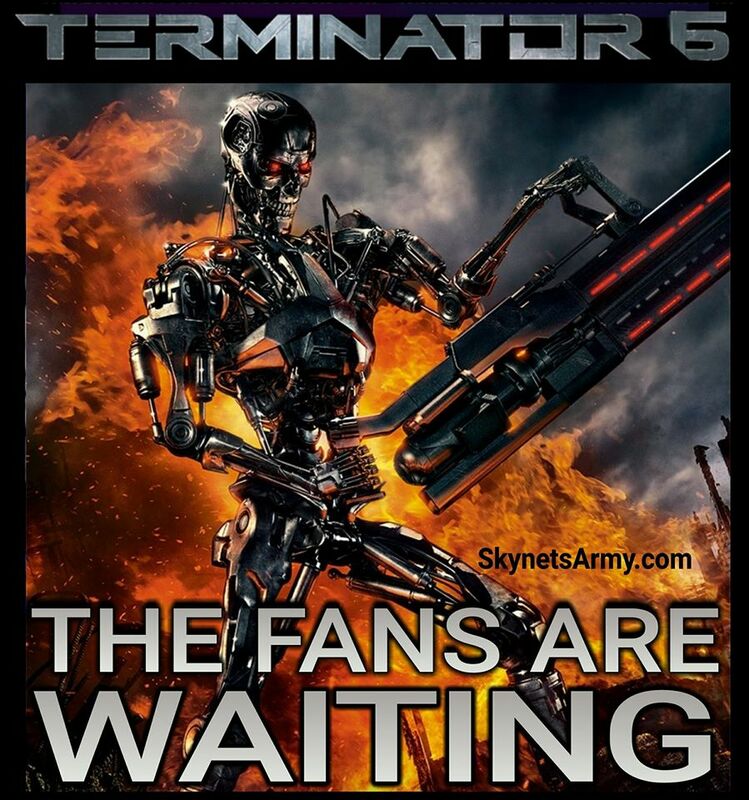 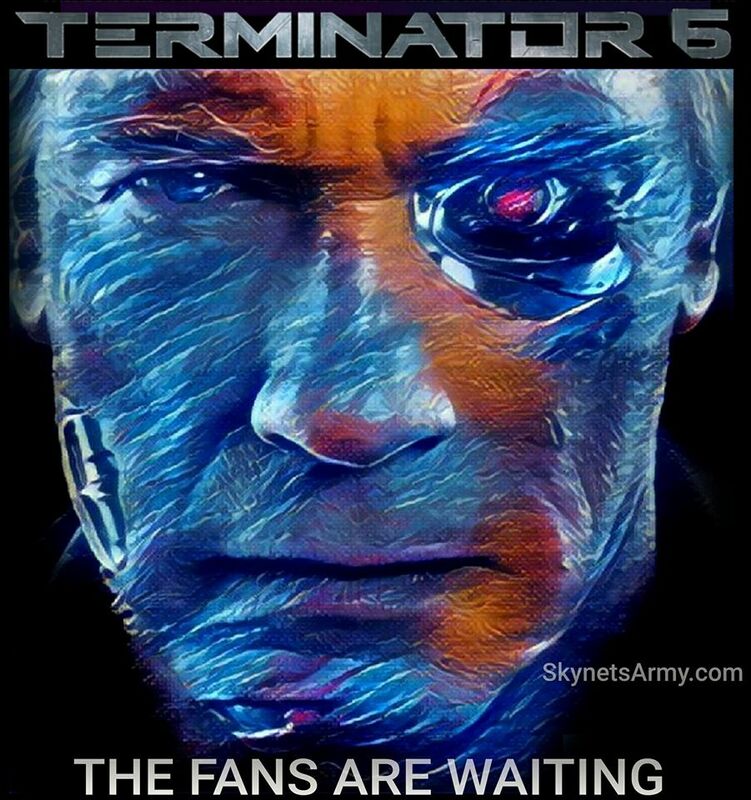 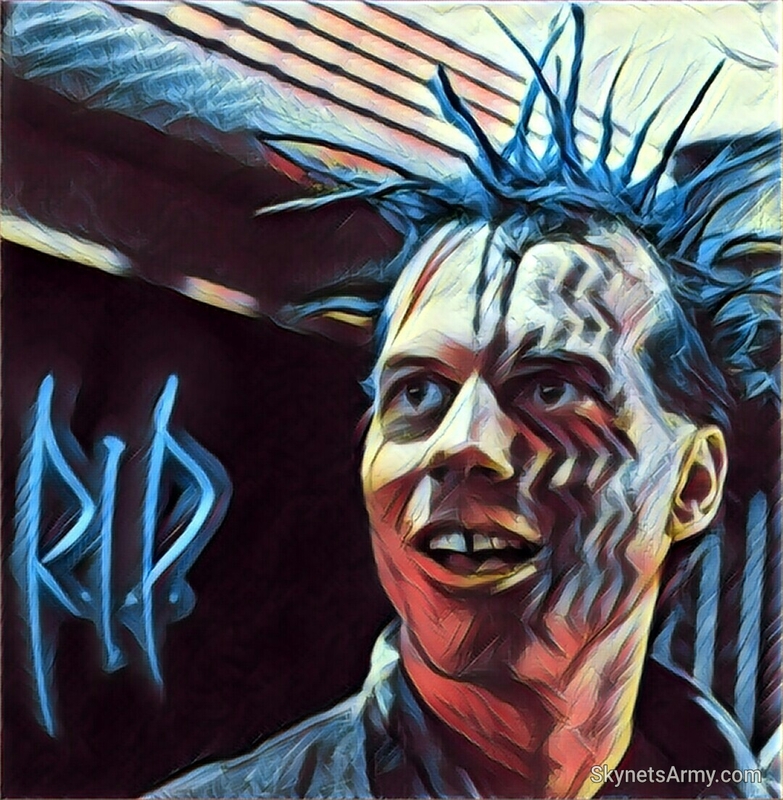 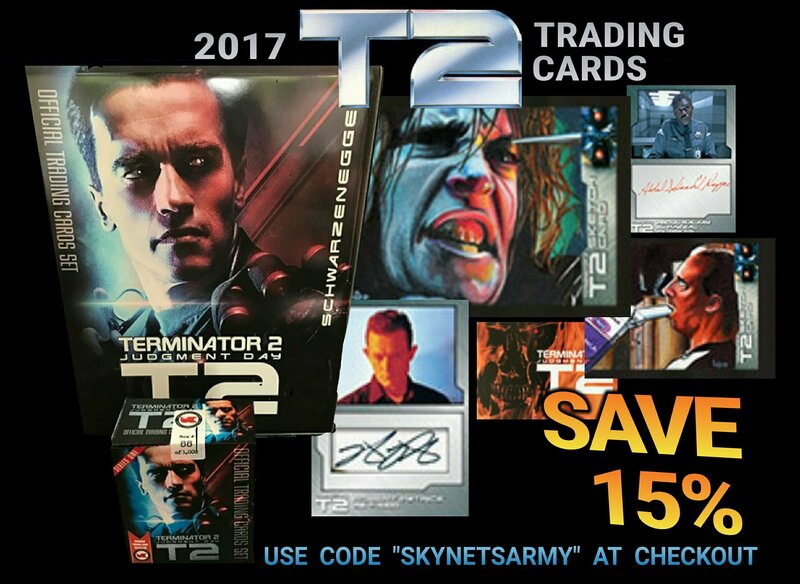 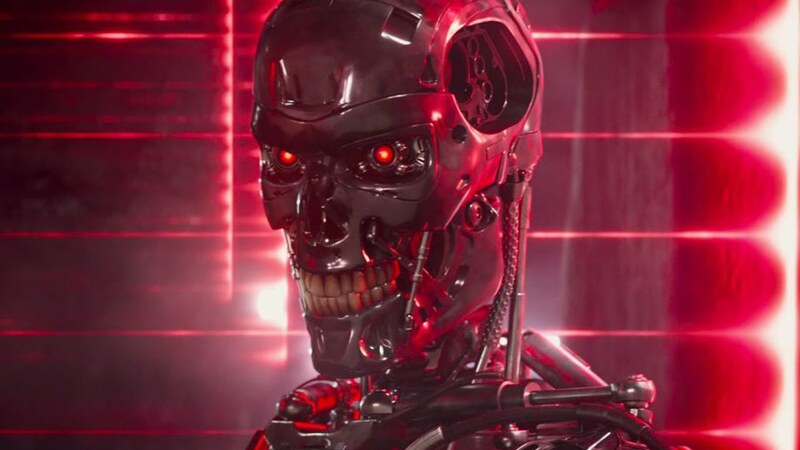 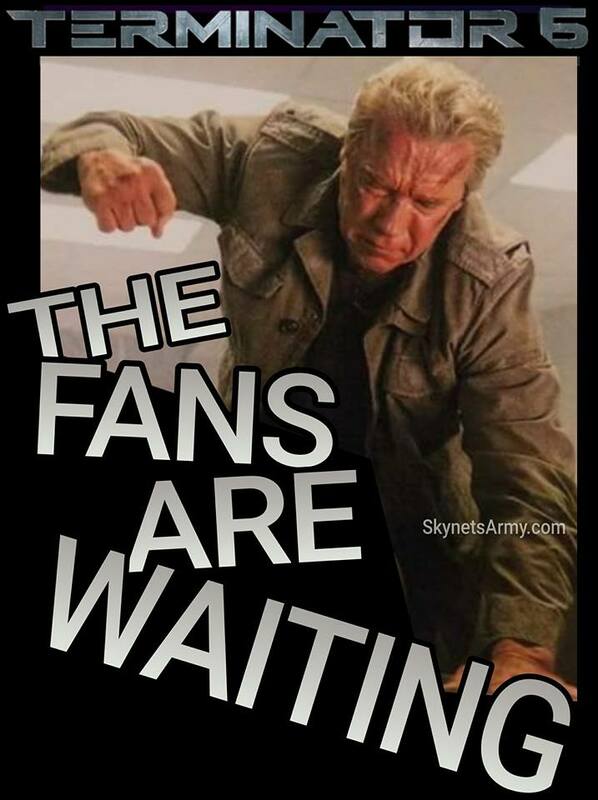 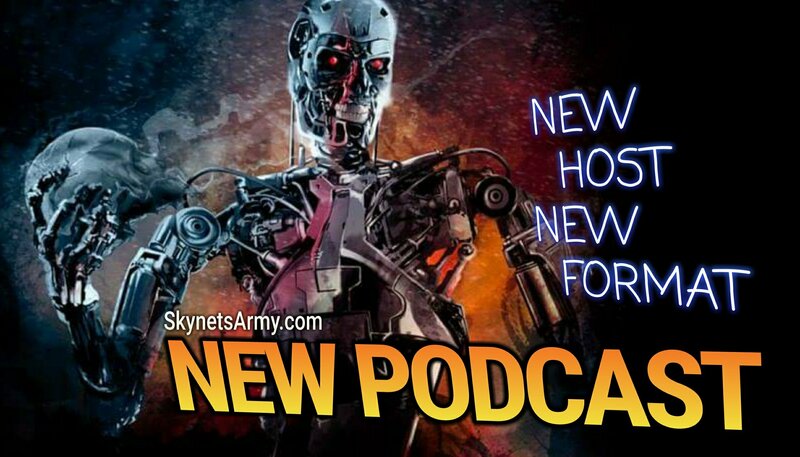 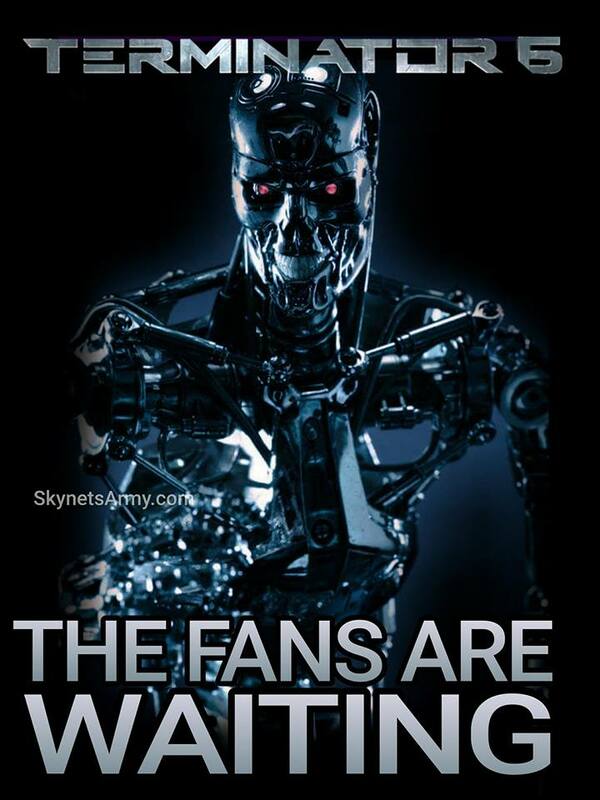 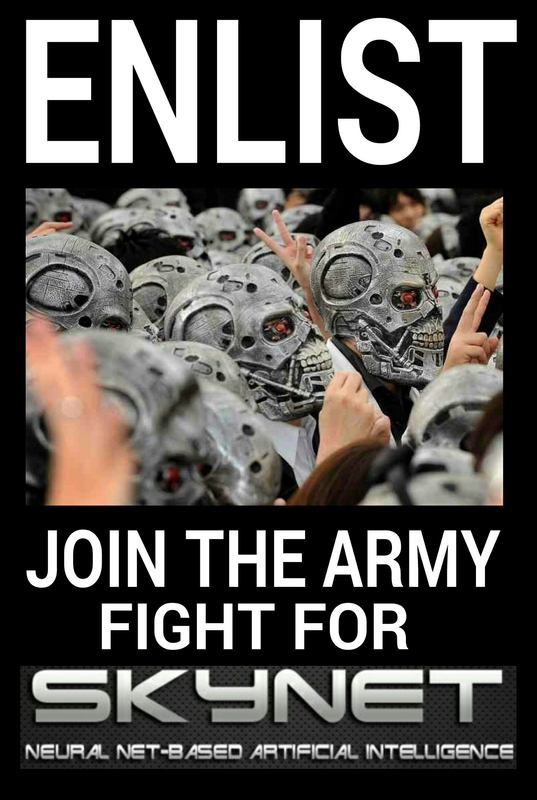 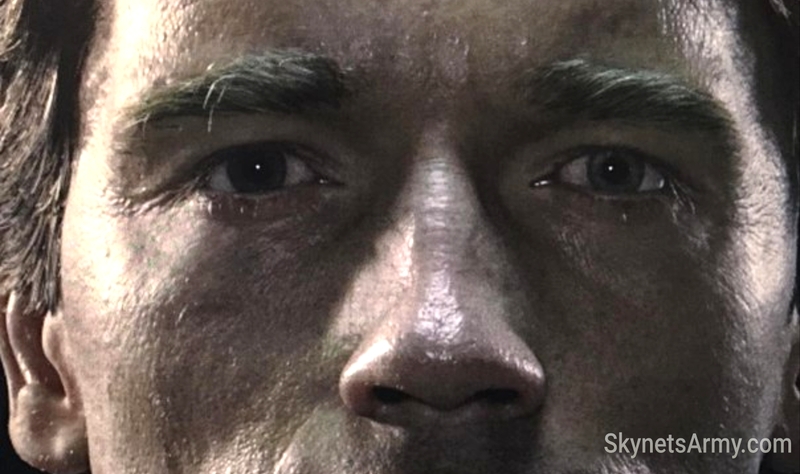 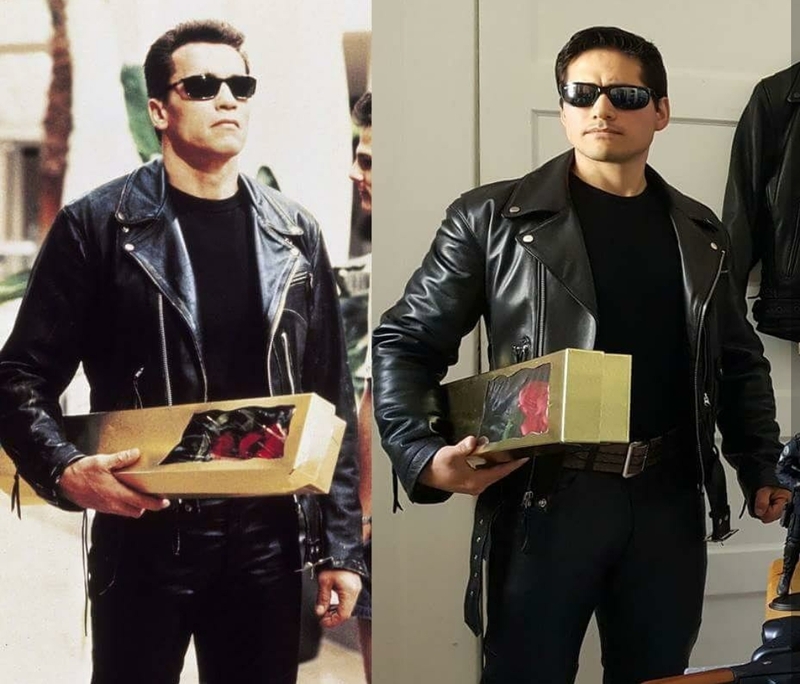 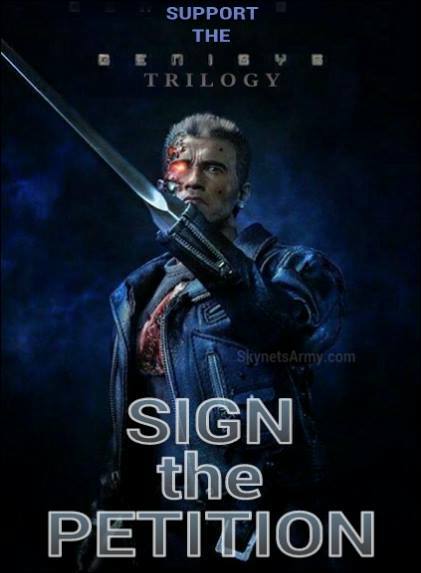 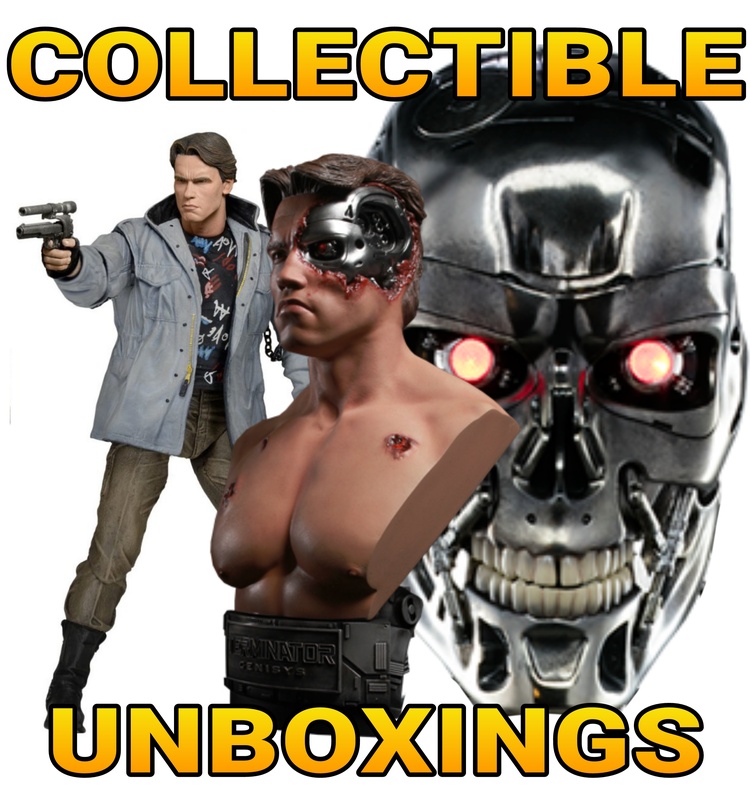 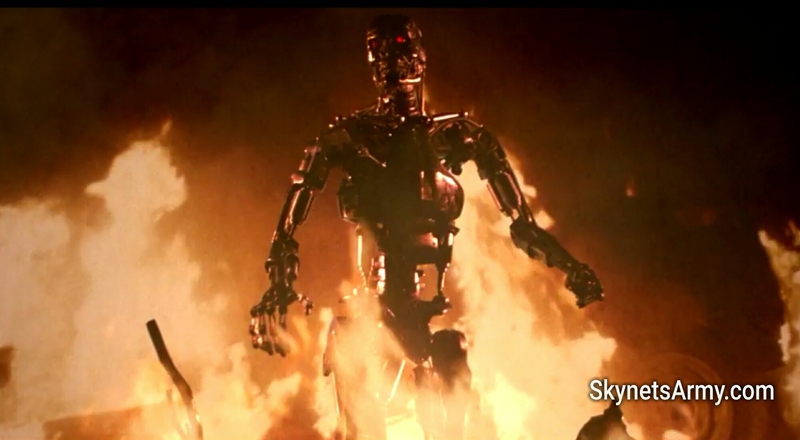 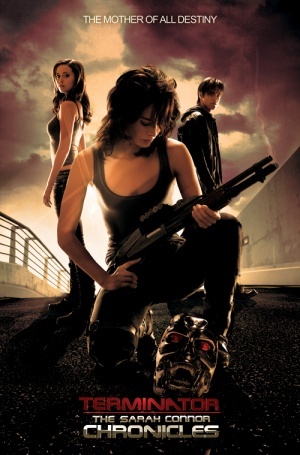 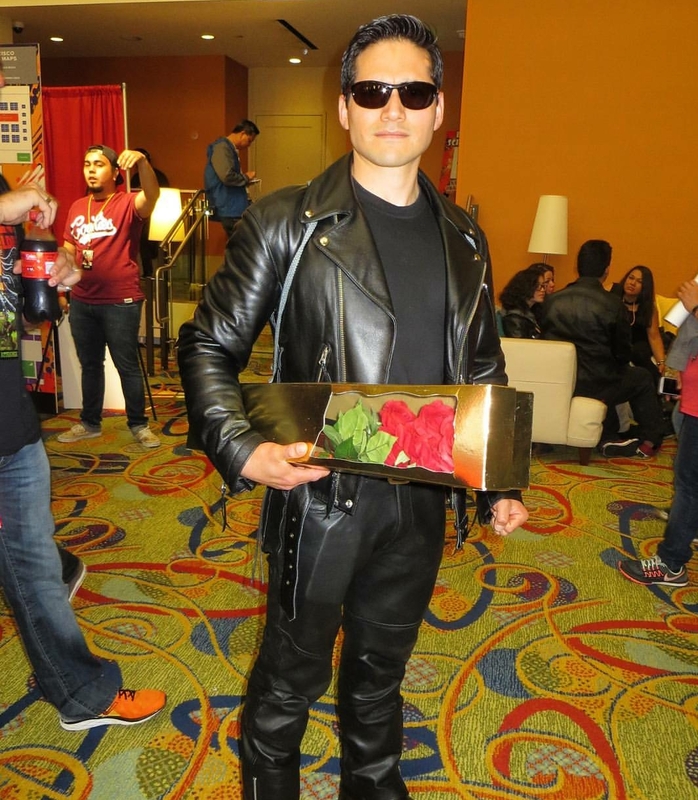 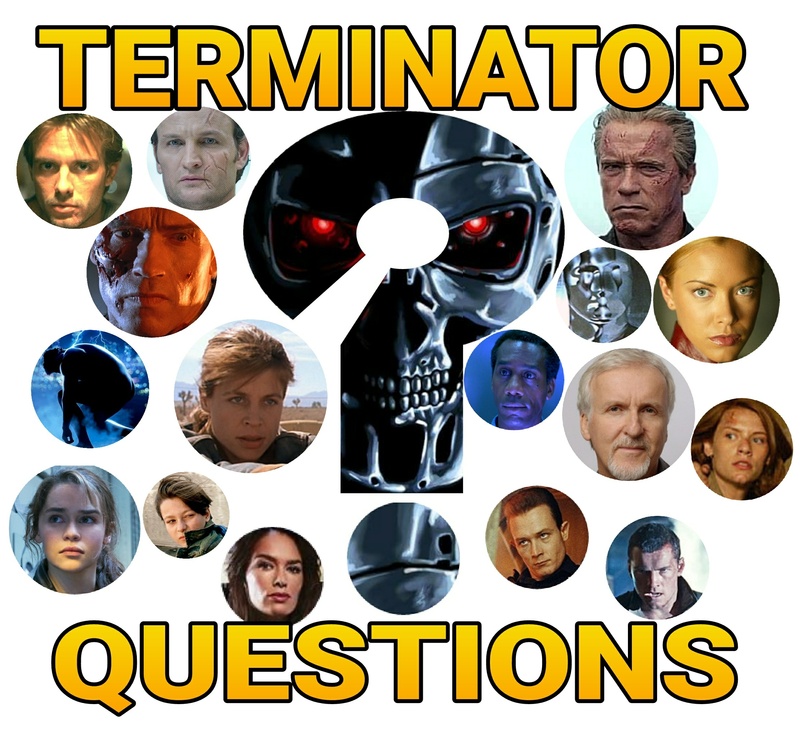 Now SKYNET’S ARMY: Terminator Fans United is expanding our reach again, this time among the Instagram community, and we would like to celebrate it with a prize package!